"Education" is a fundamental human right and essential for the exercise of all other human rights. It promotes individual freedom and empowerment and yields important development benefits. Yet millions of children and adults remain deprived of educationalopportunities, many as a result of poverty. 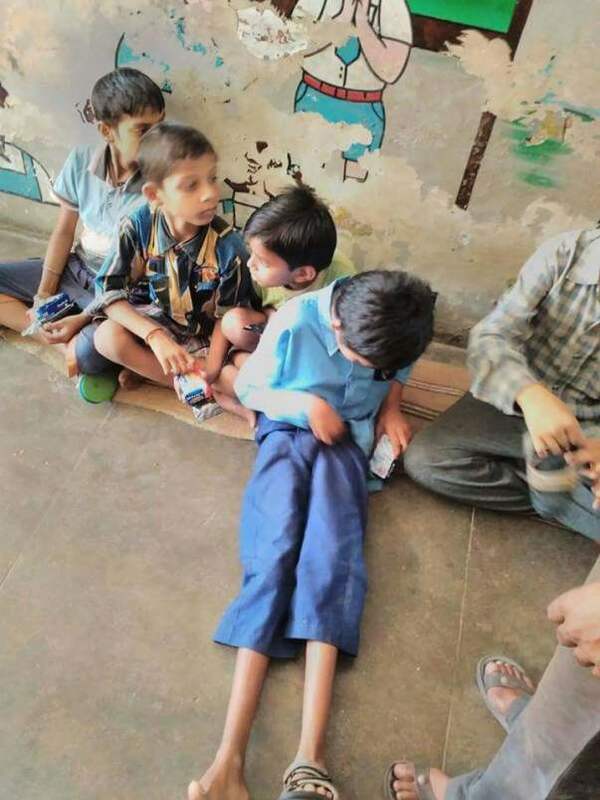 To help reduce the illiteracy rate and extend our support to the underprivileged childered, We the members of "Team Youngistaan Youth for society" have come up with a new Mission. A mission that aims on extending support to those set of childeren who cannot afford education. Our Mission is to reduce the number of drop outs from schools, particularly in backward areas by focussing mainly on financially challenged children. “To educate the children is to educate the Nation”. With this notion we move forward to serve quality and compulsory education to all. We would like to thank each and everyone of you who came forward and extended your support towards this noble cause. 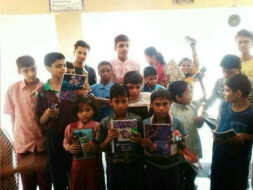 With the help of you guys were we able to reach out to the children of over 15+ schools at 8 cities across India. 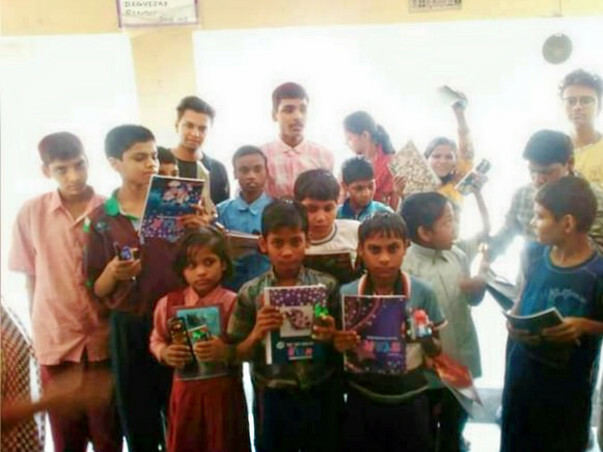 We sincerely thank each and everyone of you who contributed towards the Success our “Our Project Shiksha” and we hope to extend our support to many more who are in need in the mere future. Please do get in touch if you wish to join our team or wish to contribute towards a Good Cause.